At Muru we have many wonderful stockists but this week Charles Fish stood out for us! 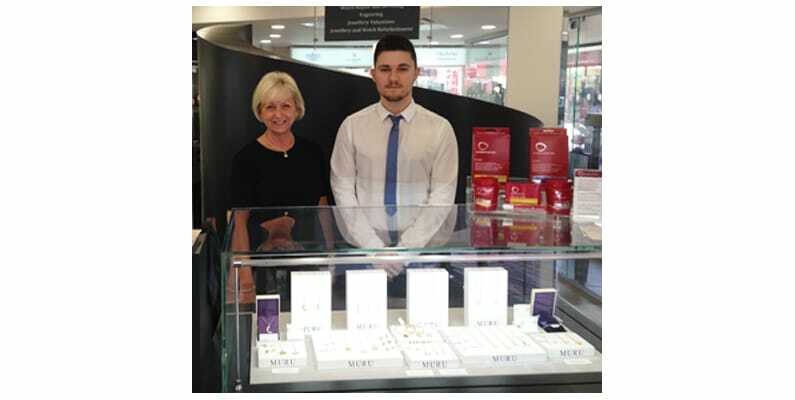 Charles Fish have two beautiful stores in Harlow and Chelmsford and with 180 years of being in the jewellery business – they have an incredible knowledge of the industry and treat their customers with outstanding service. 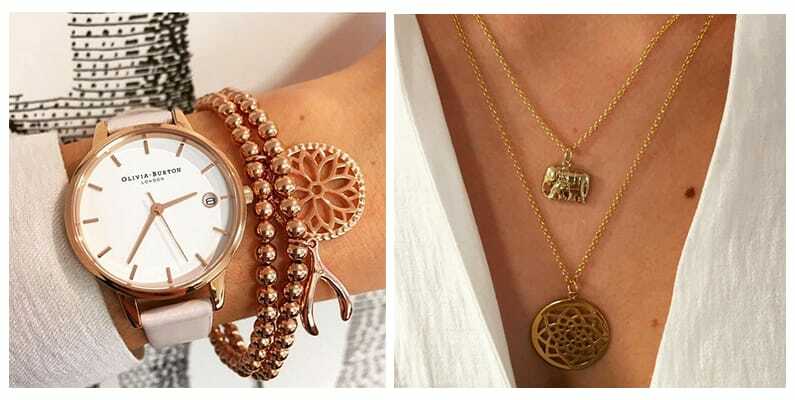 Their staff have such a passion for the jewellery they sell, we are very proud to have Muru in their stores and online. 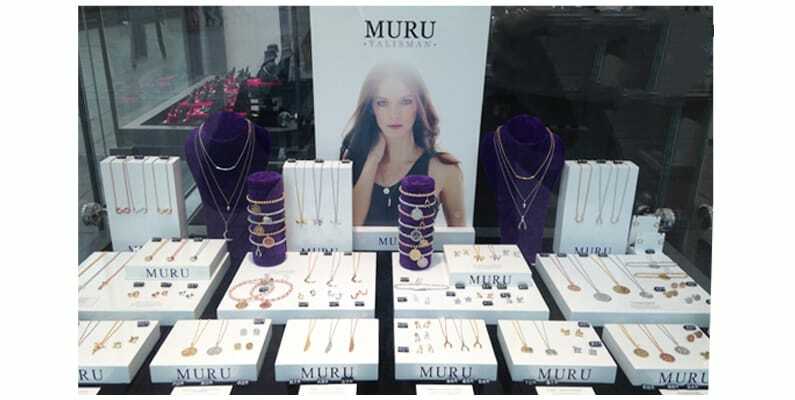 We visited both stores last week and the Muru displays look gorgeous, if you happen to go past we definitely recommend you take a look round and have a chat with their friendly staff, they’re clued up on our Talisman range and we guarantee they’ll find the perfect piece whether it be a gift or for yourself.